Do you concerned about cockroaches in your house and wondering about how to get rid of cockroaches forever? We believe cockroach elimination is not that easy job as they have got very long lives. On top of that, they spread quickly in warm moisture places that you could ever imagine. 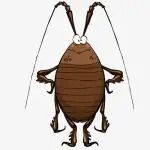 That’s why you can see roaches everywhere at home such as bathroom, kitchen, balcony, rooms within a week if you do not use the best roach killer for apartments. To introduce you with the professional roach killer today we have diatomaceous earth and boric acid. 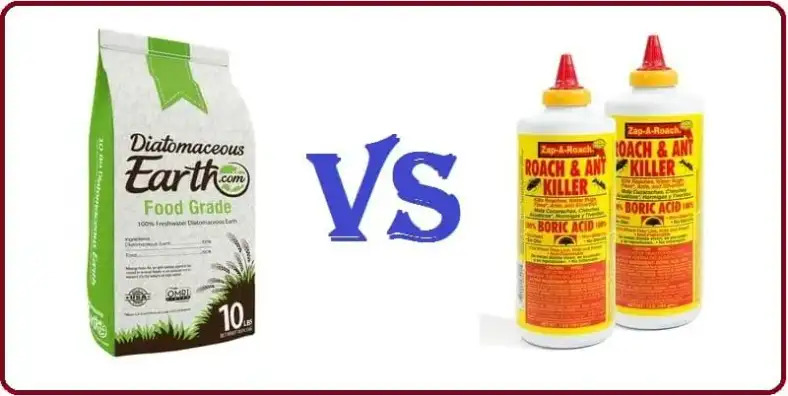 Although these two roach killer can found in acid, solutions, we will consider the powder based and will show you which one is the best roach killer on the market out of these two? So let’s get started without further discussion. Diatomaceous earth is known as a natural pesticide. 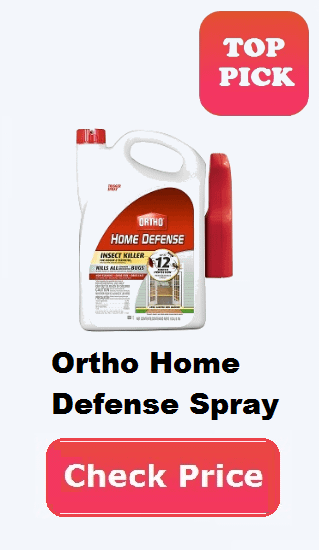 It kills roaches, ants and other insects in two different methods. The molecular dust of diatomaceous earth has razor sharp edges which attack the insect’s exoskeleton directly, and they die. In this process, the insect’s die slowly by drying up the whole body. That is when the small particles enter the cuticles of insects exoskeleton it absorbs the whole oil and facts from their body. As a result, the insects suffocated and died after some time. Apart from killing system its cheap, non-toxic for humans and pets and easy to apply. However, it’s water and moisture sensitive. So, to get a better result, you have to use in dry, cool places such as rooms, basements, garage, etc. Boric acid is also a slow-poisoning insecticide. It just kills the insects by upsetting their stomach and entire nervous system. Though it does not follow dehydration but damage the insect’s abrasive system and make them die slowly. One interesting thing of using boric acid is, affected insects go back to their home before dying. 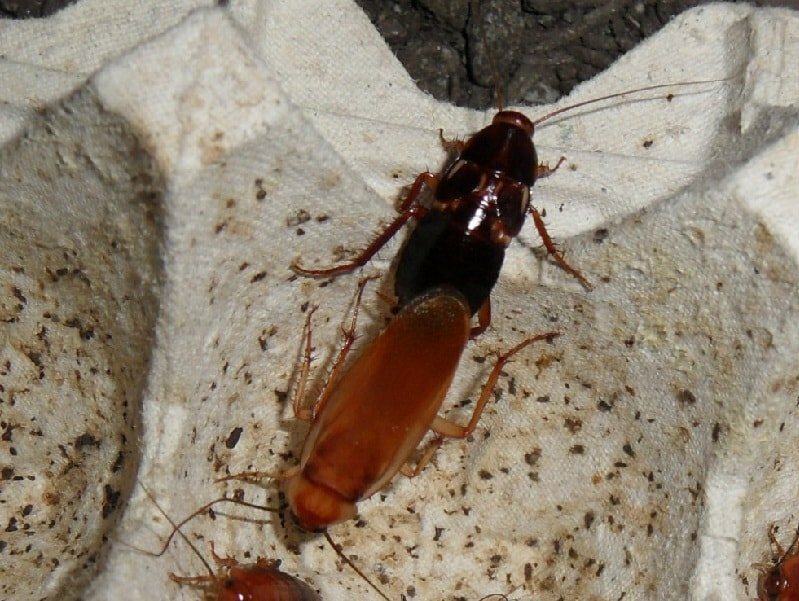 Within that time other roaches used to eat them, and they will also be affected and die by creating a chain reaction. In this way, more and more bugs die within a single application. Like diatomaceous earth boric acid also kills insects on contract. Both roach killers must apply in a thin layer, not thick layer and do not forget to apply frequently if you want no disturbance of roaches anymore. Others similarities are both are available in the market, slow-acting formula, less-toxic and finally user-friendly. The main difference of what we have found between two is it’s working functionality. That is, boric acid used for both indoors and outdoors whereas diatomaceous earth only provides the best output in indoors uses due to its wetness sensitivity. On the other hand, boric acid kills more roaches than DE. Considering the area, DE is better for a large area, but boric acid provides the best results in the small space. As both, DE and BA attract roaches and kills in a practical way we believe both are beneficial for insects killing. Yet, you have to make the right choice according to your necessity as each product has some small barrier too.